Consumers looking for a dependable used vehicle from the 2011 model year should be prepared to pay a premium for a luxury nameplate. Based on the results of the J.D. Power 2014 U.S. 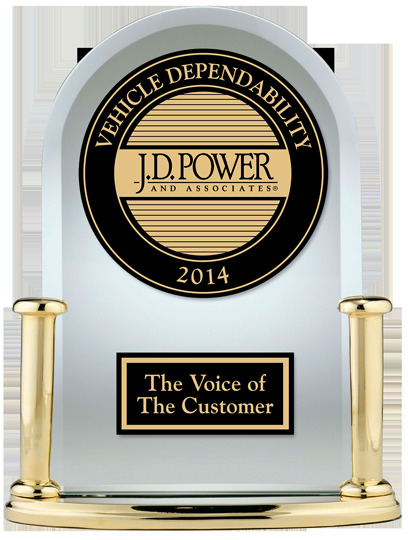 Vehicle Dependability StudySM (VDS), the 12 most dependable 2011 models are, with few exceptions, luxury mo dels, and half of them originally rolled out of a Lexus dealership.Despite the fact that several of the models on this list wear luxury nameplates, as used or certified pre-owned (CPO) vehicles, these models may prove surprisingly affordable. Since they are dependable and many CPO programs extend original warranty coverage, purchasing one could represent a smart alternative to buying a new vehicle.The 12 most dependable models according to the 2014 VDS, irrespective of vehicle segment, are listed below in order of fewest to highest problems per 100 vehicles (PP100). In cases where two or more models share a PP100 score, they are listed alphabetically. 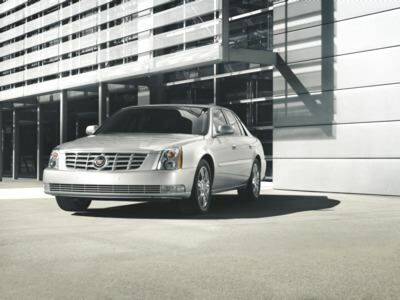 With a score of 62 PP100, and in a tie with the Lexus LS for top honors in the Large Premium Car segment, the 2011 Cadillac DTS is a very dependable vehicle according to owners. 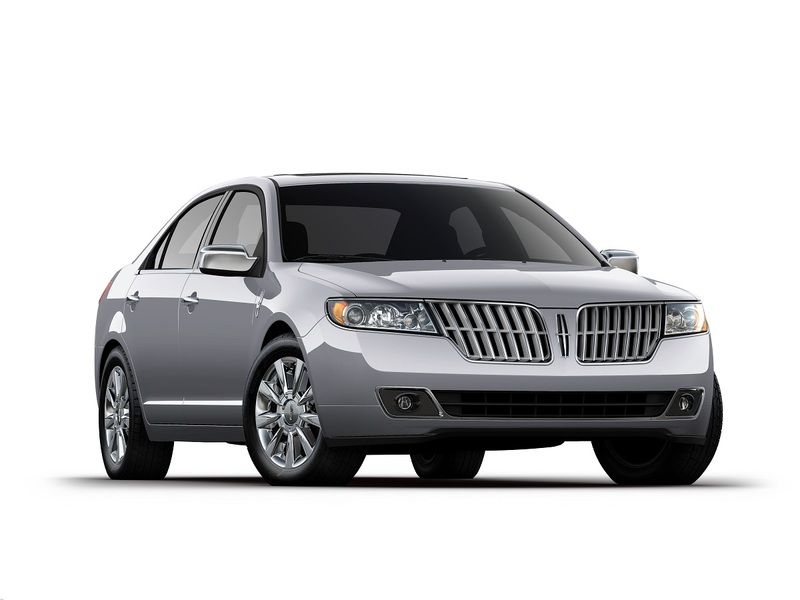 The full-size luxury sedan features a V-8 engine and front-wheel drive. 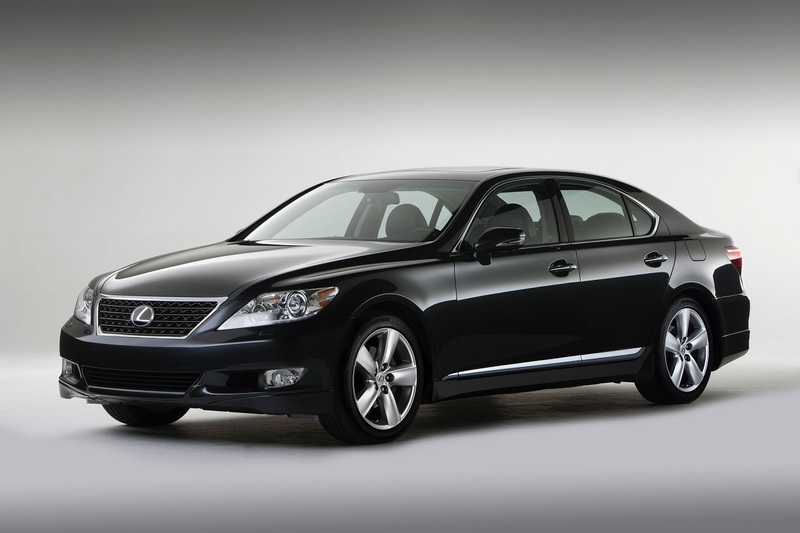 With a score of 62 PP100, the 2011 Lexus LS ties with the Cadillac DTS as the most dependable Large Premium Car in this year's study. This flagship luxury sedan came with rear-wheel or all-wheel drive, regular or extended wheelbase, and with a V-8 (LS 460) or a gas-electric hybrid (LS 600h L) powertrain. 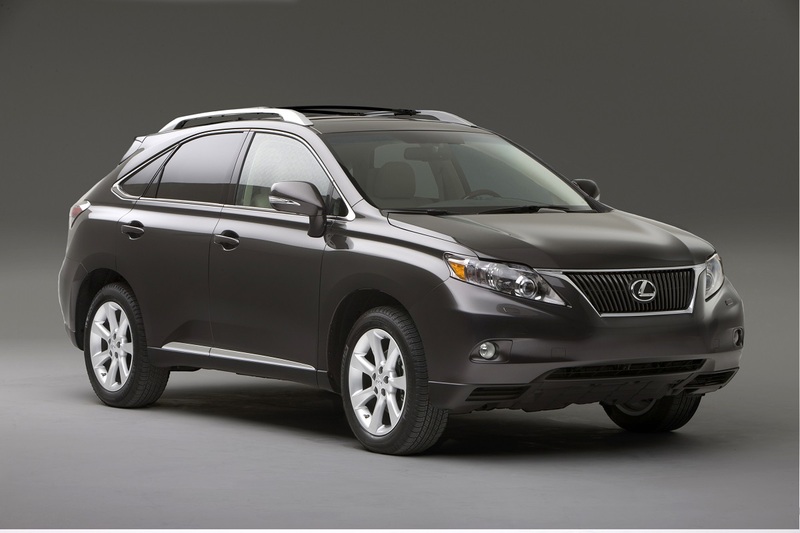 A 5-passenger crossover SUV, the 2011 Lexus RX is the most dependable vehicle of its kind, based on a score of 65 PP100 in the 2014 Vehicle Dependability Study. It was available as the RX 350 with a V-6 engine and the RX 450h with a gas-electric hybrid powertrain. Front-wheel drive came standard, with all-wheel drive optional. 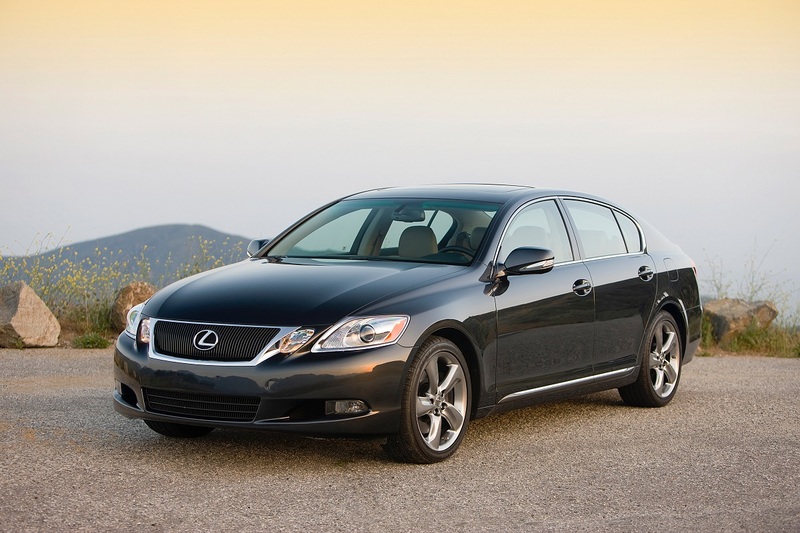 Leading the Compact Premium Car segment with a score of 67 PP100, the 2011 Lexus ES 350 seats five people and came equipped with a V-6 engine and front-wheel drive. 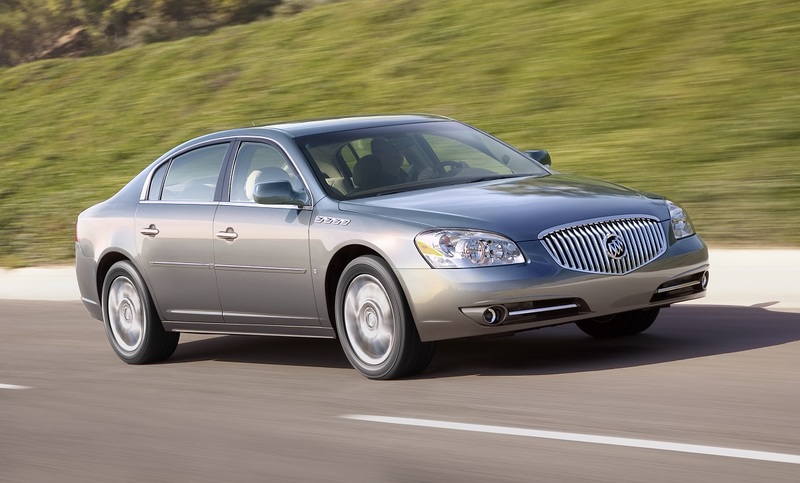 It can be argued whether a Buick Lucerne is a premium vehicle or not, but its vehicle dependability score of 70 PP100 makes it one of the most trouble-free models of the 2011 model year, no matter how you classify it. Buick sold this full-size sedan with a V-6 or a V-8 engine and front-wheel drive. In its final year before redesigned members of the 911 family began arriving from Germany, this iconic Porsche earns a dependability score of 76 PP100. 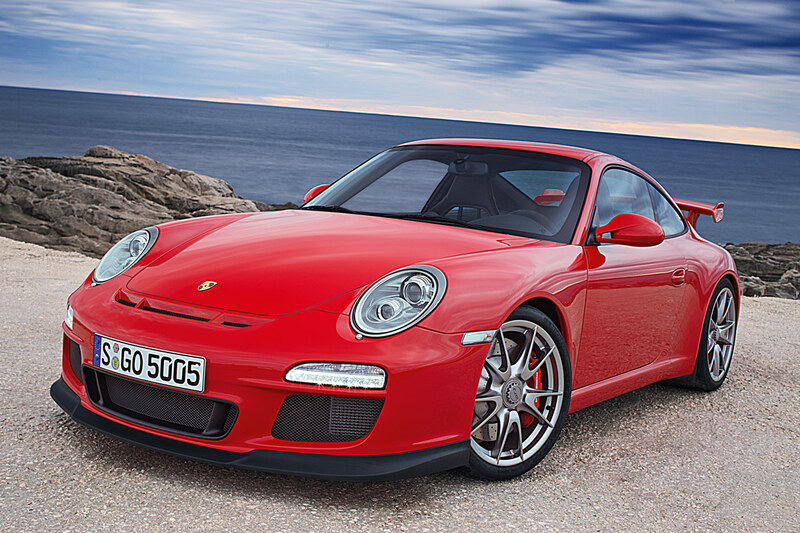 The number of 2011 Porsche 911 variants is too numerous to list here, but all of them were essentially carryover models from 2010. 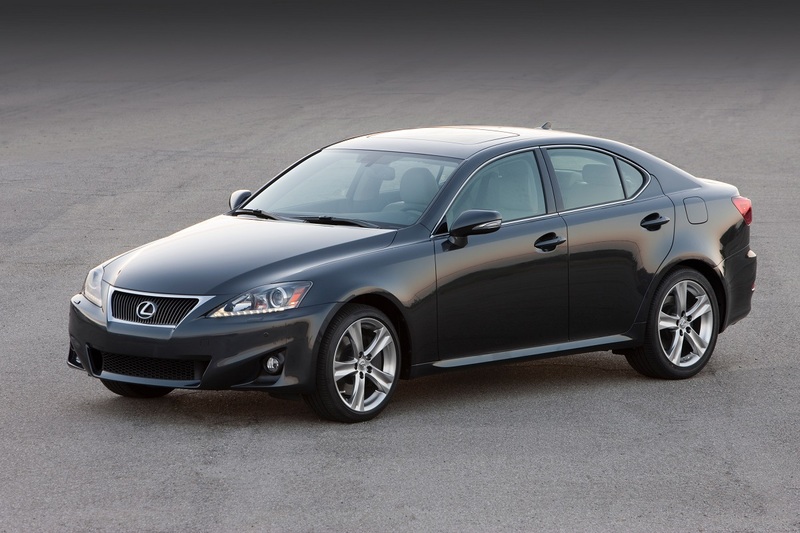 In the Midsize Premium Car segment, the 2011 Lexus GS is the highest-ranked model in the 2014 Vehicle Dependability Study, with 77 PP100. In 2011, the car came in GS 350 (V-6), GS 460 (V-8), and GS 450h (gas-electric hybrid) versions, all with standard rear-wheel drive; however, all-wheel drive was optional on the GS 350. Scanning this list for the most budget-friendly model? 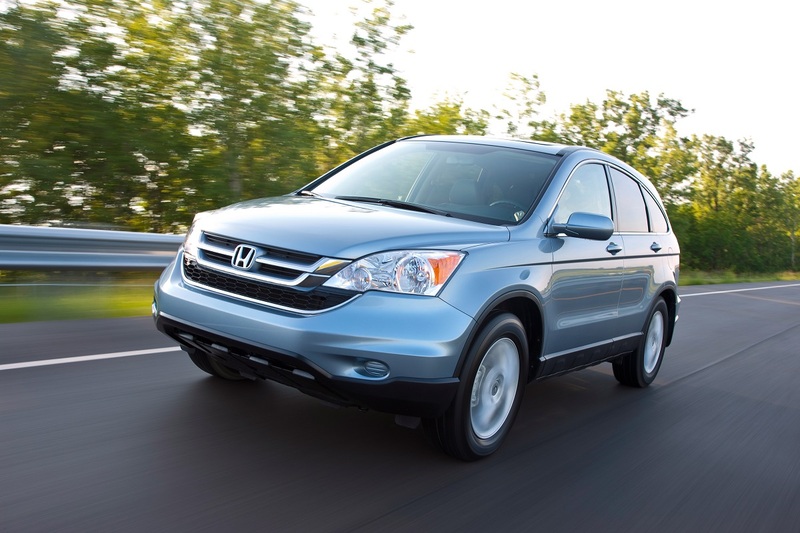 The 2011 Honda CR-V is it. This compact crossover SUV earned a score of 79 PP100 in the 2014 VDS. It was originally sold with a 4-cylinder engine and a choice between front-wheel and all-wheel drive. 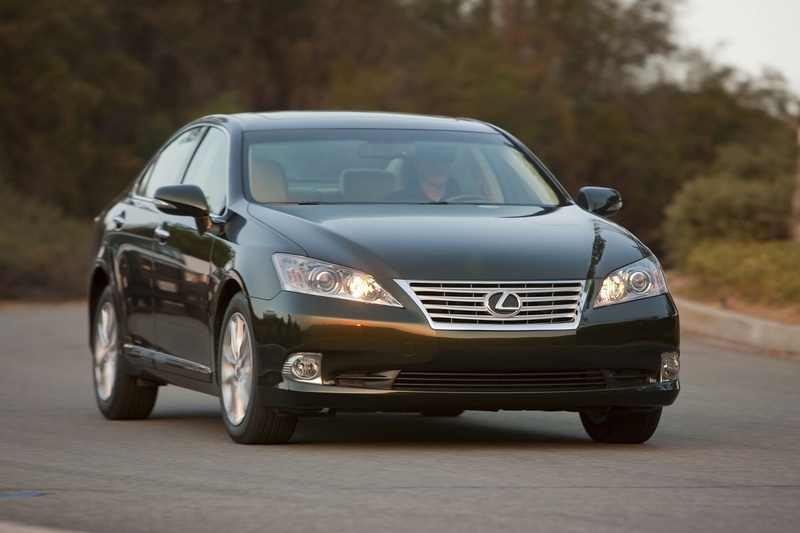 Lexus sold four different sedans in 2011, and they're all on this list of the most dependable models, according to J.D. Power. This smallest member of the Lexus sedan lineup tied the CR-V at 79 PP100 and was offered as a rear-drive convertible or sedan in the IS 250, IS 350, and IS F model series--the latter a performance-tuned version of the sedan equipped with a big V-8 engine. All-wheel drive was optional for the IS 250 and IS 350. 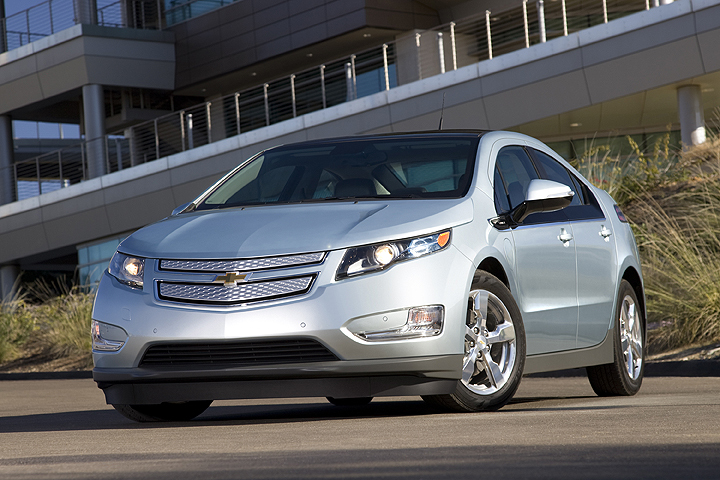 Chevrolet's revolutionary Volt tied with two other models at 81 PP100 in the 2014 Vehicle Dependability Study. Equipped with an unusual electric drivetrain that employs a small gasoline engine as an onboard generator for when the battery pack reaches a minimal state of charge--a solution designed to alleviate range anxiety in owners and which allows the Volt to travel cross-country without ever plugging it in to recharge the battery--the 2011 Volt demonstrates segment-leading dependability among Compact Cars. 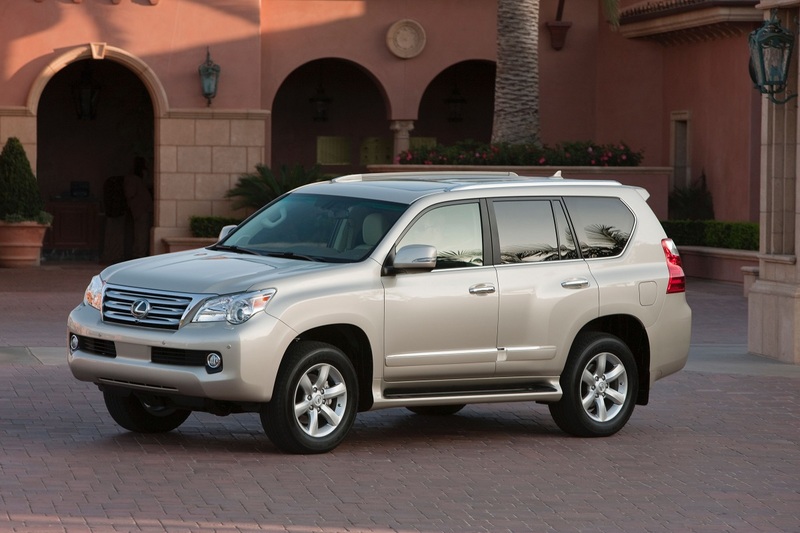 Another Lexus model appearing on the list of most dependable vehicles from the 2014 VDS is the Lexus GX. The GX Midsize Premium CUV lands on the list thanks to its dependability score of 81 PP100. Available only with a V-8 engine and 4-wheel drive, the Lexus GX is one SUV capable of tackling serious trails. Lincoln's best-selling sedan, the MKZ, scores 81 PP100 in the 2014 VDS. In 2011, this model offered a choice between a V-6 and a gas-electric hybrid powertrain, and front-wheel or all-wheel drive.